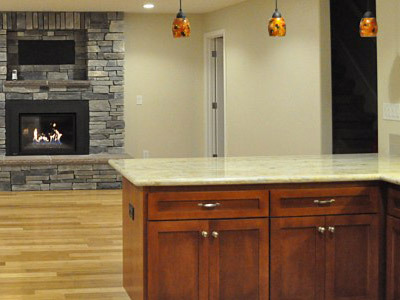 At Bristol Construction, we can handle all kinds of home remodeling tasks that clients need assistance on. From adding new rooms to changing the layout of your kitchen or bath, you can expect hugely improved interiors when you hire us. By hiring competent contractors like us, you will enjoy outstanding results – more functional and safer home, more stunning interiors, and more inviting spaces. We have served and completed projects in Sacramento, Sierra Oaks, Land Park, Folsom, Carmichael, Eldorado Hills, Rancho Cordova, Orangeville, Davis, and East Sacramento, hence making us competent to handle your remodeling needs. Call us now at (916) 798-4827 so we can begin discussing about your home remodeling concerns. Why Hire Us for Your Remodeling Needs? Experienced people. Remodeling homes is best left to people with relevant and extensive experience in the craft. Fortunately, for residents of Sacramento, CA and surrounding areas, Bristol Construction has seasoned crews who have worked on numerous remodeling tasks for residential and even commercial properties. This is your assurance that we can provide the results that you desire. Complete resources. We have the right equipment and tools, skilled manpower, and a complete inventory of materials that allow us to proceed with remodeling tasks smoothly. This will mean no unnecessary delays and fast project completion. Licensed and bonded. We are fully licensed and bonded to perform home remodeling tasks in the state, unlike other fly-by-night companies with dubious credentials. You can fully trust us to do our jobs according to industry standards and provide you with the kind of service that you deserve. Access to the finest materials. Ensuring that only the best materials are used will guarantee beautiful interiors that are absolutely inviting. We have partners who supply us with premium quality pavers, tiles, natural stones, home furnishings, and other remodeling materials that allow us to satisfy our clients’ requirements easily. We never scrimp on the quality of materials we use since they could lead to subpar results for our clients. For years, we have been religiously following a unique approach to home remodeling. The systematic process and proven techniques that we use let us proceed with our tasks steadily and with positive outcomes guaranteed. What we do is listen carefully to our clients’ desires and carefully note them down. We use the same information to come up with the right plan to provide the results that the property owners expect. We guarantee personalized, customized, and budget-friendly remodeling services to make our Sacramento clients fully happy and satisfied with our service. 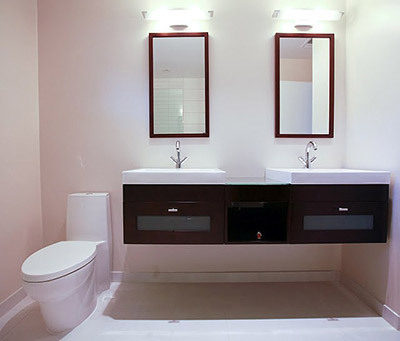 We can remodel practically every nook and cranny of your home. Among the home remodeling tasks that we can handle involve kitchens, bathrooms, basements, living rooms, and attics. We can also add new rooms or a second storey to accommodate your growing family. Just tell us the home remodeling concern that you have, and we’ll take care of it. Contact us at (916) 798-4827.